Enjoy a glass of wine with a side of gourmet cheese at Screwtop Wine Bar. Choose from their extensive wine selection or, if you can’t decide, opt for a flight! The variety doesn’t stop there. You can also get a flight of your choice of gourmet cheeses and charcuterie served with complimentary bread. Options are not scarce at Screwtop. They update their wine list weekly and explore different wine regions each month for their wine flights and Wine & Cheese Club. That means if you don’t find something you love one week, you can check back a week later! Screwtop also offers a delectable selection of small plates including grilled cheese sliders with tomato coulis for dipping, meatloaf sliders with cheddar, balsamic onion chutney and chipotle aioli, and bacon-wrapped dates stuffed with Danish bleu cheese. Screwtop serves lunch, dinner and weekend brunch in addition to their wine and small plates. 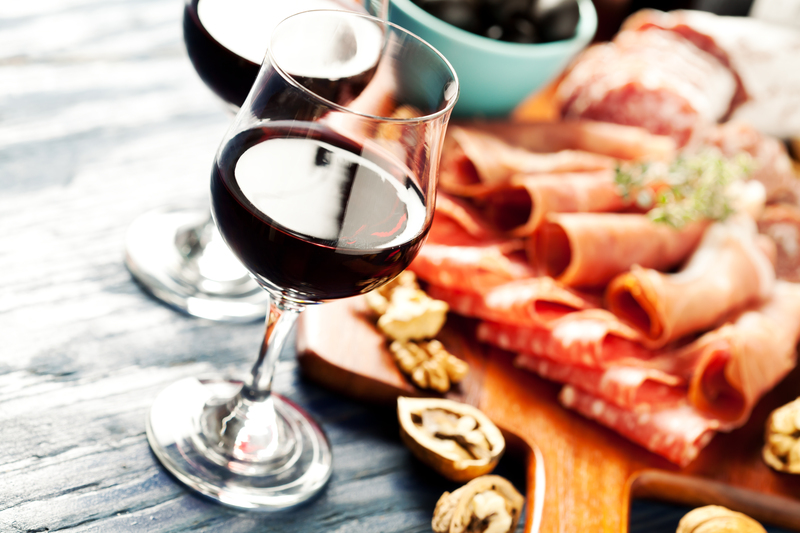 Whether you’re coming to enjoy a snack or a meal with your vino, you’re sure to please your palate. Screwtop Wine Bar is only about a three-minute walk from Lyon Place! If you decide to swing by for a glass, make sure to come check out our Clarendon apartments afterwards.